The amount of 30 USD has been withdrawn from your account. Accounts: U159*****->U18095154. Memo: Shopping Cart Payment. AutoPayment PMiqfuture.cc.. Date: 19:30 14.04.19. Batch: 255810372. Спасибо за бонус. 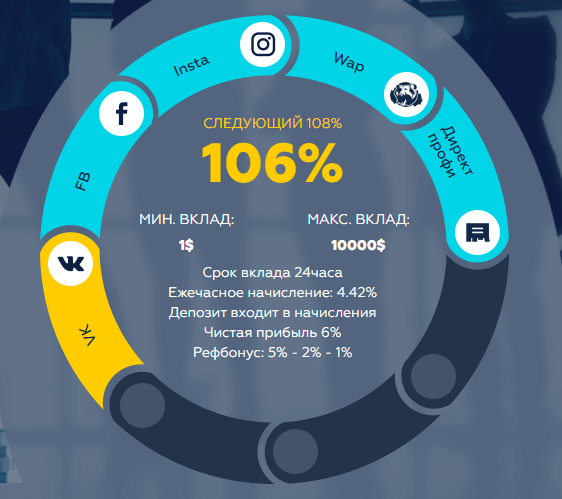 Долгой работы проекту. Депозит The amount of 20 USD has been withdrawn from your account. Accounts: U15380659->U18095154. Memo: Shopping Cart Payment. AutoPayment PMiqfuture.cc.. Date: 17:22 14.04.19. Batch: 255796559.